The range of new MINI 2017 vehicles is certainly more complete than when BMW decided to reintroduce the MINI Cooper model on the market back in 2001. At the time there was only one model, the MINI Cooper 3-door. 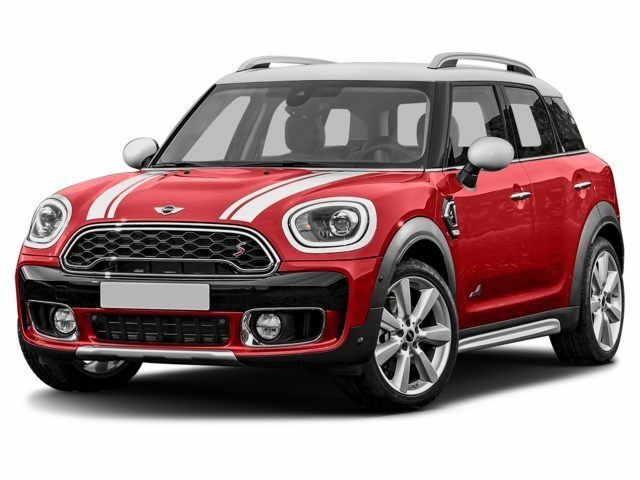 Today, a 5-door version was added to the MINI family, as were the Countryman and Clubman models. Although there are several choices in the MINI range, two elements remain constant with all models. In the first place, they are all fun to drive and sporty, and their handling will please those who want to have fun driving their vehicle every day. Secondly, the engines offered in the various MINI models offer an impressive combination of performance and fuel economy. Here is a summary of the engines you will find in the new 2017 MINI lineup. Available in the 3-door and 5-door MINI Cooper and in the MINI Clubman, the 1.5-liter three-cylinder turbo engine offers 134 horsepower and 162 lb.-ft. of torque. This abundant torque is available at low revs and therefore offers interesting performance both in the city and on the highway. It also has an average fuel consumption of up to 6.0 liters per 100 kilometers on the highway. This engine is standard on the MINI Countryman. It offers 190 horsepower and 177 lb.-ft. of torque, and can reach 100 km/h in just over 7.0 seconds. Better still, it offers an impressive fuel consumption of less than 8.0 liters per 100 kilometers on the highway. The 2.0-liter turbocharged four-cylinder engine is available on the S models of the Mini Cooper and Mini Clubman. With 192 horsepower and an impressive 207 lb.-ft. of torque, it delivers impressive performance and an average fuel consumption rating of less than 10.0 liters per 100 kilometers. You guessed it, this 2.0-liter turbocharged four-cylinder engine is offered in John Cooper Works versions of the MINI range. 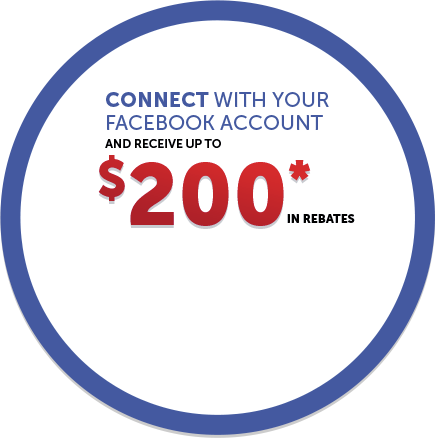 With 228 horsepower and 236 lb.-ft. of torque, you'll never run out of power, and you'll also enjoy a very pleasant sound coming from the dual exhaust tips. 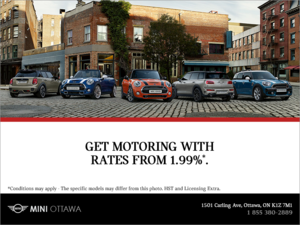 Discover MINI's line of new vehicles today!